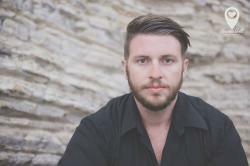 Here's a new track by Archie whom brings in Brenton Mattheus to do the vocals. 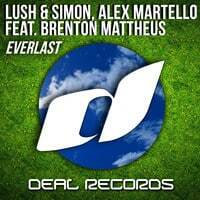 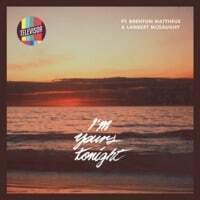 Brenton Mattheus has sure made a splash in the EDM world as of late by continuously providing incredible vocals to hit EDM tracks. 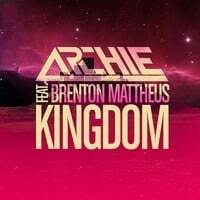 This track by Archie and Brenton Mattheus labeled “Kingdom” is an incredible progressive house release and is available for a free download from Archie's facebook page below.